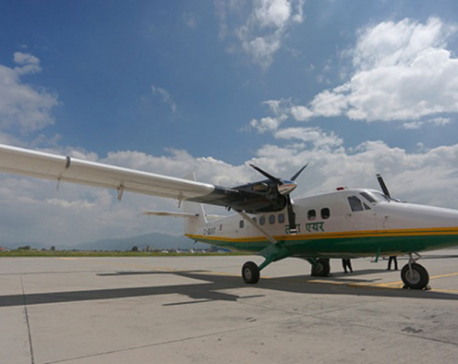 KATHMANDU, Nov 8: Tara Air with Call Sign 9N-AEV which met with an accident while landing at the Jumla Airport in the district on June 9 has flew to Kathmandu on Thursday after fixation. 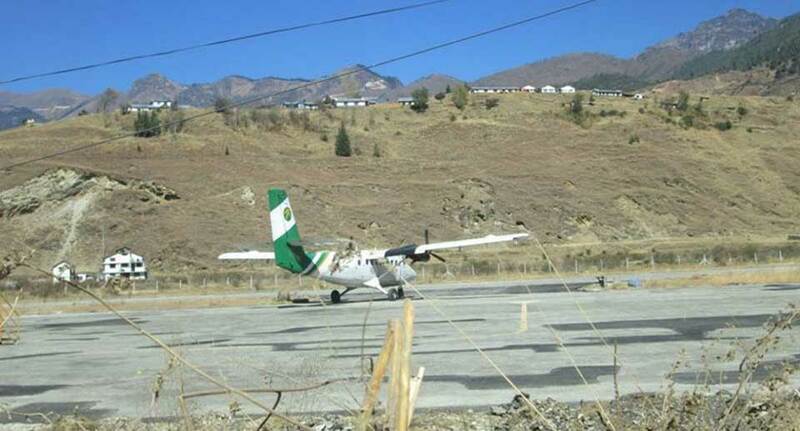 Chief of Jumla airport, Kailash Sharma said ,'' The plane flew for Kathmandu after being tested on runway." Captain Pravakar ghimire and co-pilot IR Joshi flew the plane. Experts and technical members from Switzerland and Canada were on Jumla for the repairment process since last month. 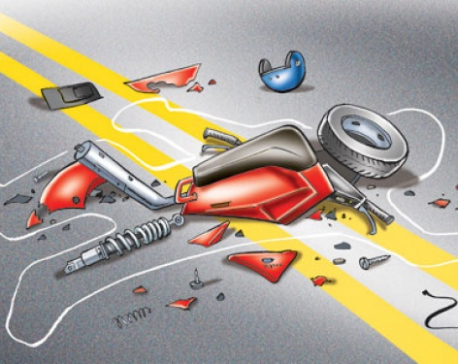 The accident had taken place on June 9 after the front wheel of the aircraft punctured while landing, as a result of which the aircraft skidded off the runway and got stuck in the fence surrounding the airport. The aircraft had taken off at 2:15 pm from Nepalgunj and the accident took place at 2:50 pm. It is a 35-minute flight from Nepalgunj to Jumla airport. JK Niraula and Hikmat Rokaya are captain and co-pilot respectivley among the crew.